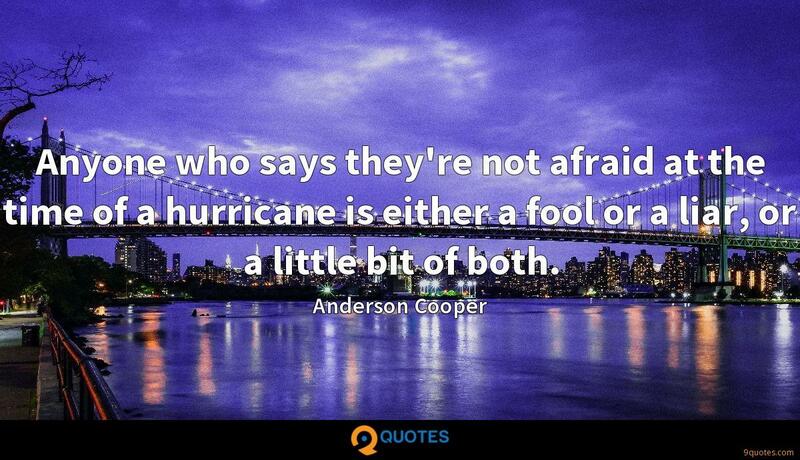 Anderson Cooper Quotes. 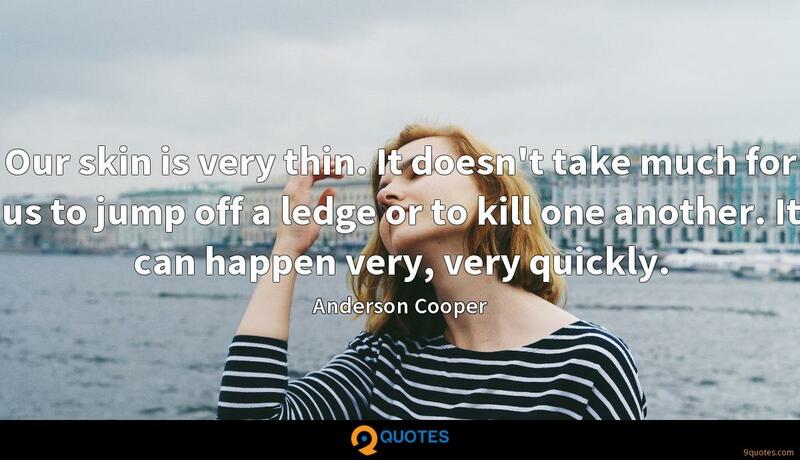 9quotes.com, 2018. http://www.9quotes.com/quote/anderson-cooper-311636, accessed 20 April, 2019. We all got driven out of Manhattan. It was a very conducive place for artists when I was growing up, and now it's definitely not. The city has been completely taken over by the rich. Being able to scream at the top of my lungs in front of people is very therapeutic. 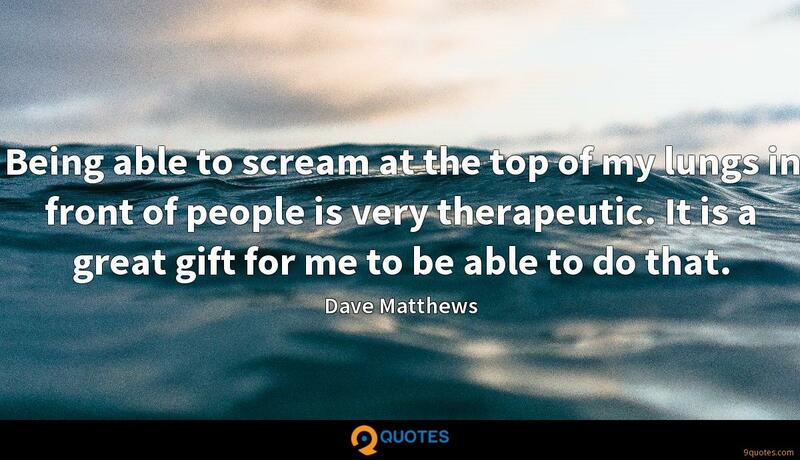 It is a great gift for me to be able to do that. 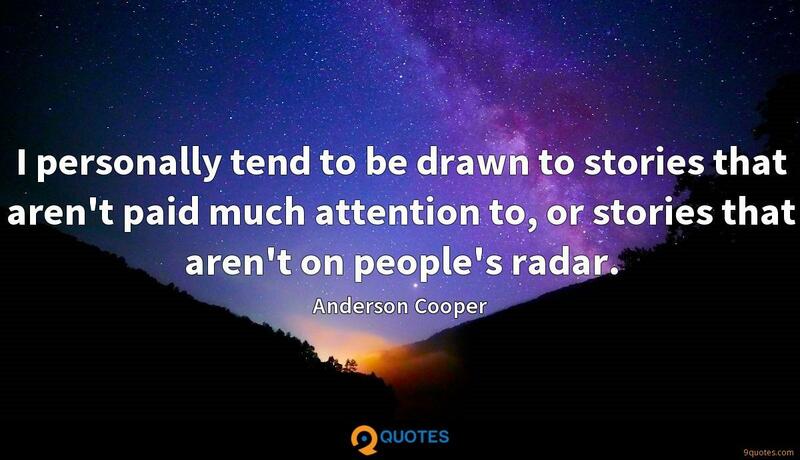 I personally tend to be drawn to stories that aren't paid much attention to, or stories that aren't on people's radar. 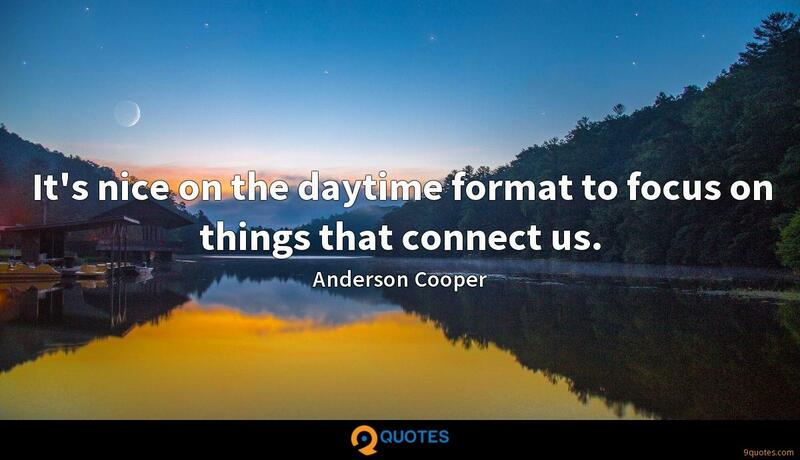 It's nice on the daytime format to focus on things that connect us. When you lose a parent at ten years old, the world seems like a much scarier place. It makes complete sense to me that I took survival courses when I was a teenager and started going to war zones as a reporter. I didn't ever want to be taken advantage of, and I wanted to be able to take care of those around me. 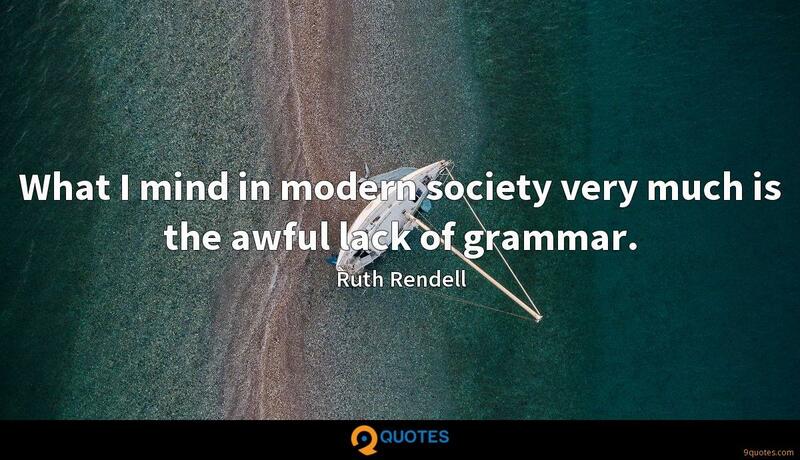 When I was younger, I talked to the adults around me that I respected most about how they got where they were, and none of them plotted a course they could have predicted, so it seemed a waste of time to plan too long-term. Since then, I've always gone on my instincts.